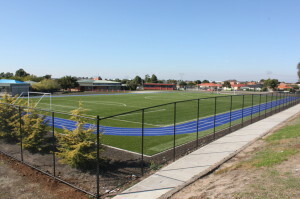 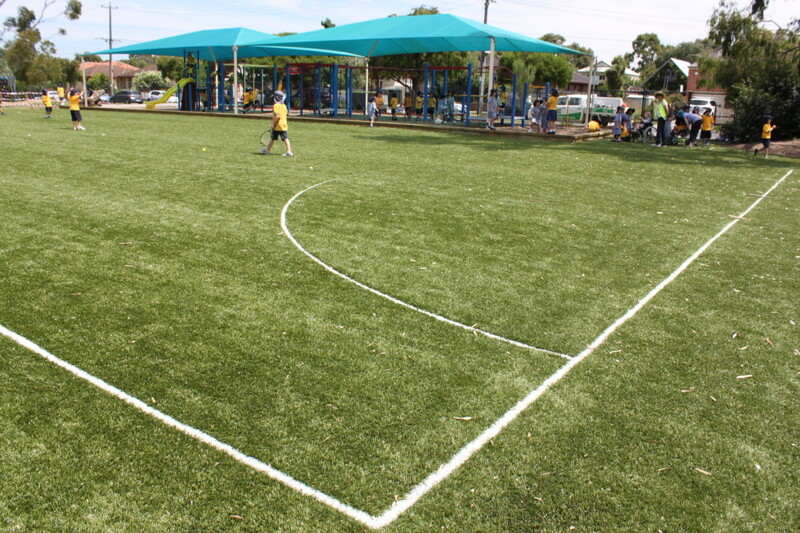 Gecko provides a Synthetic Grass that is a proven performer for Soccer pitches. In order to provide a quality grade football pitch, the grass and the ground installation needs to be at the highest level. 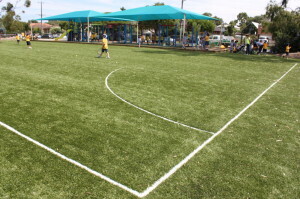 Gecko’s soccer grass system provides exceptional performance and durability while maintaining affordability. 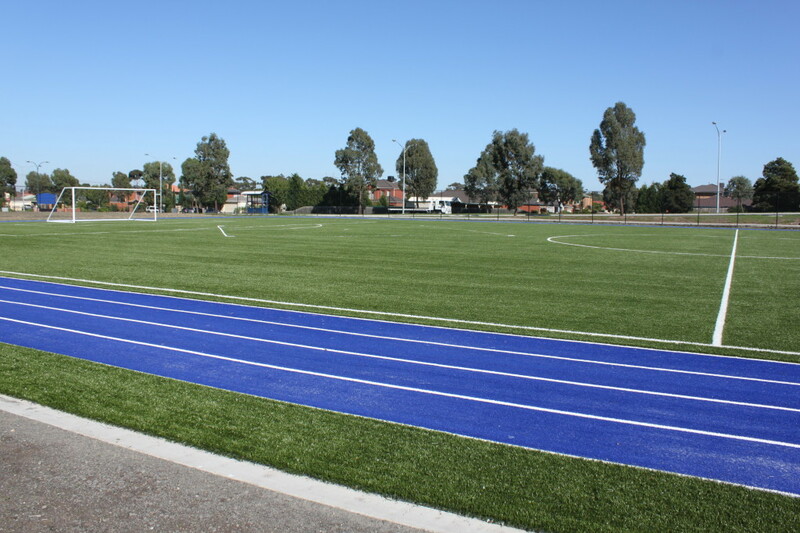 The field system looks and plays like real grass but performs better offering playability in all weather, increased player safety and true ball to surface reaction.